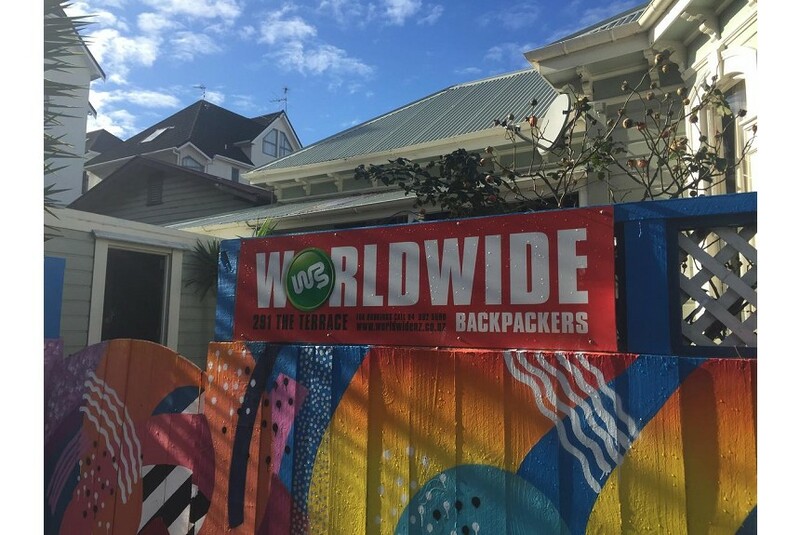 Worldwide Backpackers is located in central Wellington, a 10-minute walk from bars, restaurants and vibrant nightlife on Courtenay Place. It offers affordable accommodation with a shared kitchen, barbecue facilities and free Wi-Fi access. The heated guest rooms come with fresh linen. Toilet and bathroom facilities are shared. The property offers self-service laundry facilities. There is a guest lounge with satellite TV. Guests can enjoy continental breakfast with cereals, toast, milk and jam. Wellington Worldwide Backpackers is a 10-minute drive from Interislander Cook Strait Ferry and a 15-minute walk from Te Papa Museum. Wellington Airport is a 15-minute drive away.